For a previous post that also debunks comments made by PETA, read our article, “Biology, History and Maths: A lesson in debunking PETA’s nonsense”. The United Kingdom recently released their annual statistics of scientific procedures on living animals and, as expected, interested parties weighed in and provided their views and interpretations of these numbers (e.g., here, here and here). While it is acknowledged that providing a context for these numbers is key, it is often quite difficult to do so without sufficient passage of time. Indeed, the timeframe required for the translation of research from bench to bedside takes years, if not decades. Moreover, as science is self-generating and self-correcting, there is no explicit requirement that an applied benefit results from all scientific research, including research performed on animals. 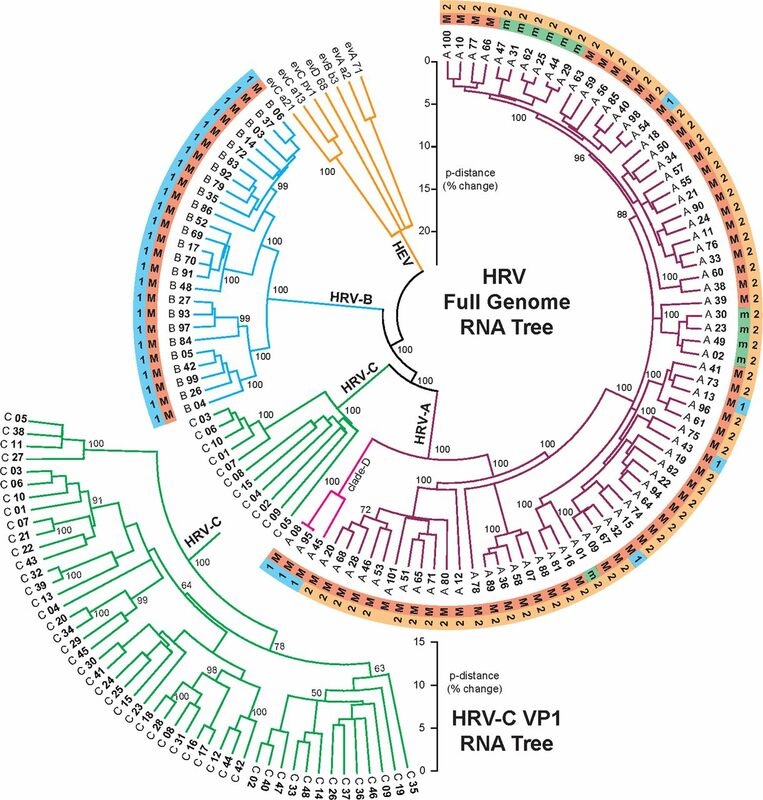 The first thing worth pointing out is that the common cold is not a single virus strain. 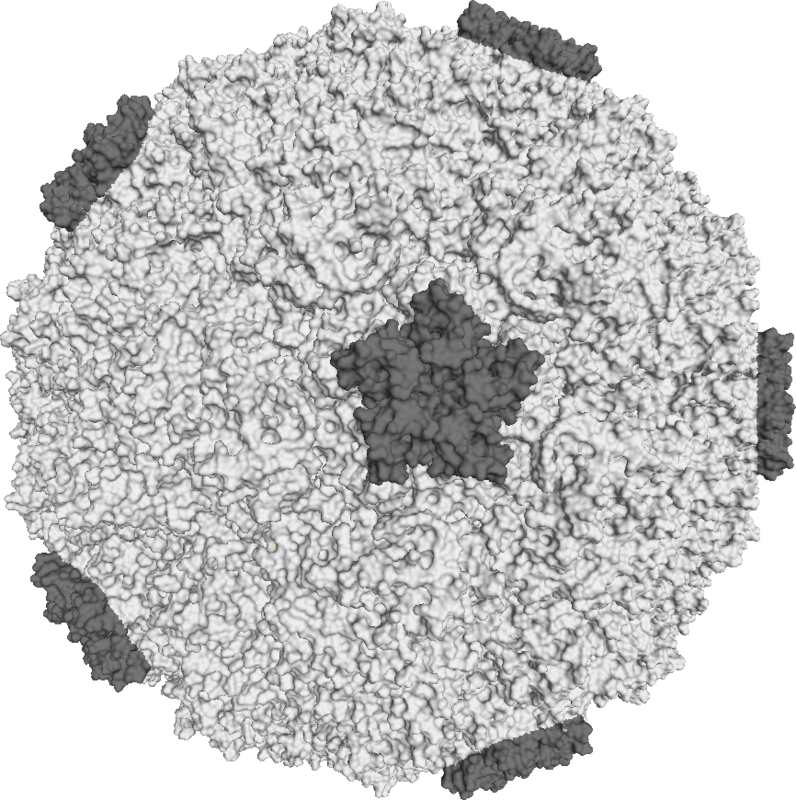 Rhinoviruses are the most common form of the cold virus but even then there are over a hundred known types of rhinoviruses. 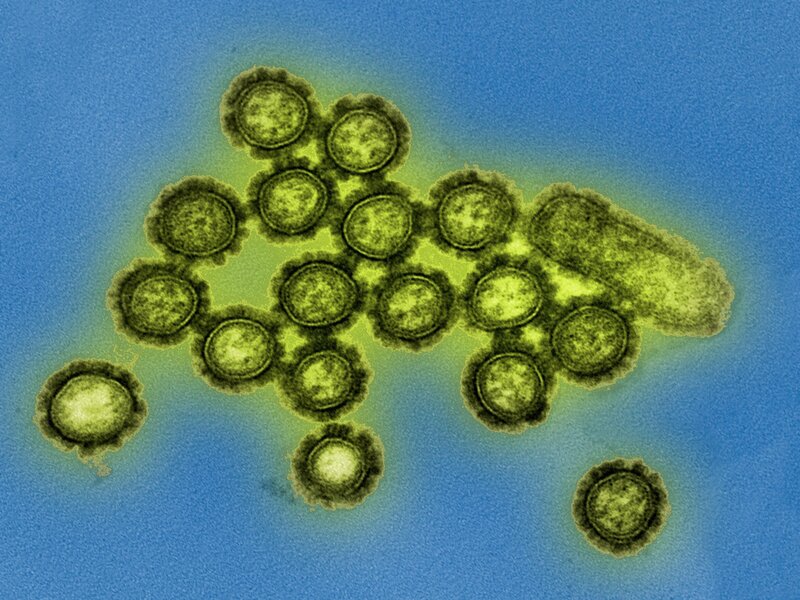 Furthermore, curing the common cold would mean eradicating a long list of viruses which cause similar symptoms, such as adenoviruses and coronaviruses. To further complicate matters, in a given geographical area, only 20 to 30 different types of the “cold virus” circulate each season, only 10% of those will show up next year for that season, and due to viral mutation, new strains will emerge across time. Thus, we immediately see that for something seemingly as “simple” as the common cold, producing a “cure” is exceedingly difficult. Moreover, the statement by Julia that we should have a “cure for everything” is something that cutting edge science is working on. The basic premise is that because there are many viruses and many diseases caused by viruses, as well as many viral mutations, it may be virtually impossible to eradicate all viruses by utilizing single vaccinations. For example, Todd Rider is working on a broad spectrum antiviral approach, dubbed DRACO, which causes infected cells to die while leaving uninfected cells intact. Consistent with the 3Rs, this method was first developed in vitro, and given that the method showed evidence of proof of principle, in vivo trials were begun, recognizing that currently, alternative methods such as in vitro studies complement rather than replace animal research. Todd is not the only scientist working on this problem. Brian Lichty is adopting a somewhat different approach, looking at the mechanism via which immune cells detect viruses in the body and how they trigger an immune response. Both approaches recognize the complexity of curing viral diseases, both at the level of the host and the agent, and the valuable role which animal research plays in the development of cures. What emerges from a review of scientific history and method is this: be patient. Dr. Baines is not alone in wishing that cures and medical progress were faster and error-free – many of us have this wish. Unfortunately, that isn’t the way science or reality works. With the help of animal research, we have great potential for curing many diseases, including diseases which affect non-human animals. It just may take some time. More importantly, I encourage all readers of information on the internet to carefully scrutinize what is presented, including this post. We are often faced with common-sense notions in our everyday life, and we often do not question such information, particularly if it is something that is consistent with what we believe to be true. We saw this behaviour most recently with the release of the animal use statistics in the UK for 2015, with facts being flagrantly misrepresented and, frighteningly, widely publicized. The opinions expressed here are my own and do not necessarily reflect the interests of the University of Bern or the Division of Animal Welfare at the University of Bern. Next Next post: Sanctuary, Zoo, Lab: Name Games or Core Differences?